A mat for all purposes and all applications. 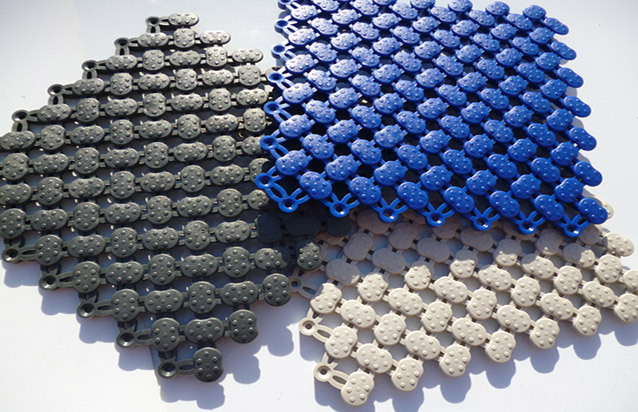 Anti-fatigue, non-slip, durable and economically priced. 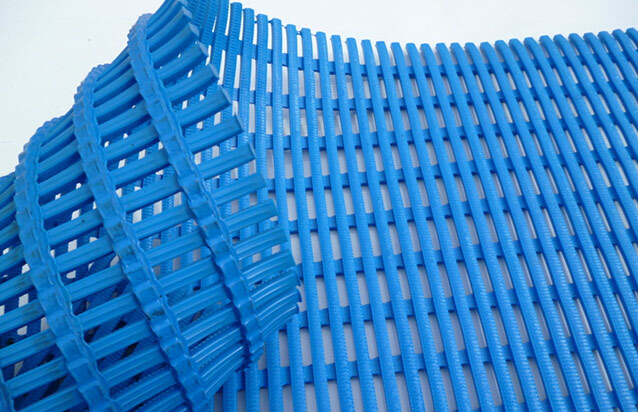 Ideal matting for many applications including both Dry and Wet areas. Great for Bars, Kitchens, Hospitals, Service Stations, Workstations, Assembly and Dispatch areas. 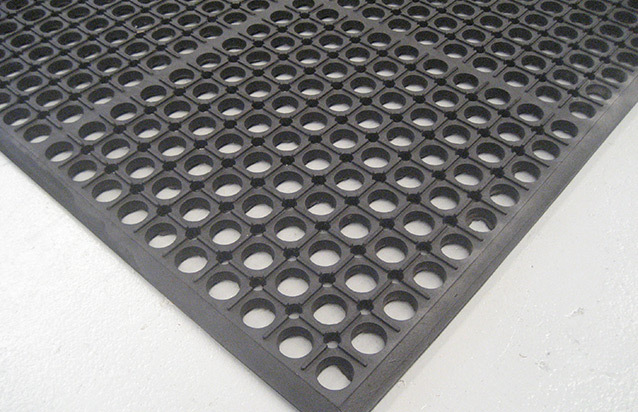 Bevelled Edged Safety Matting has been specially designed for excellent non-slip with large cylindrical holes and a unique underside backing with rubber nubs that allow spills to pass through and provide excellent anti-skid drainage. Fully bevelled edges on all four sides to prevent tripping and easy cart and trolley access. Bevelled Edged Safety Mat color red will perform better in greasy areas.